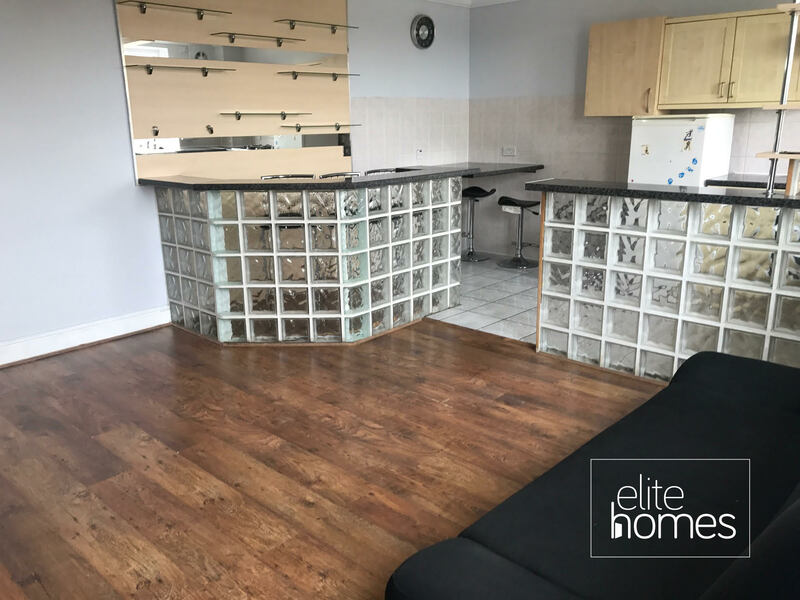 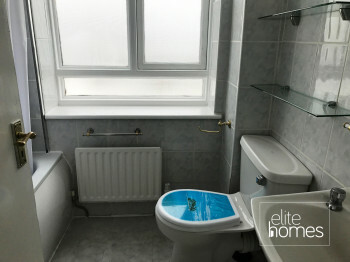 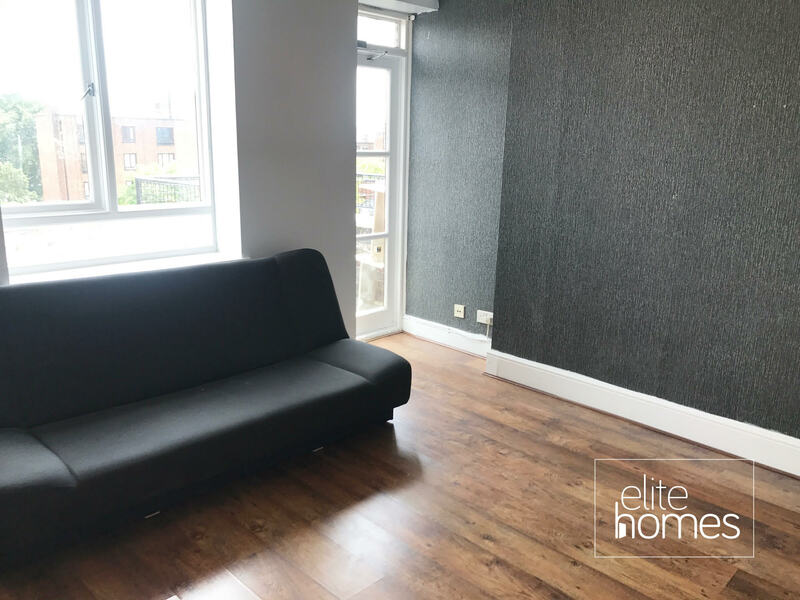 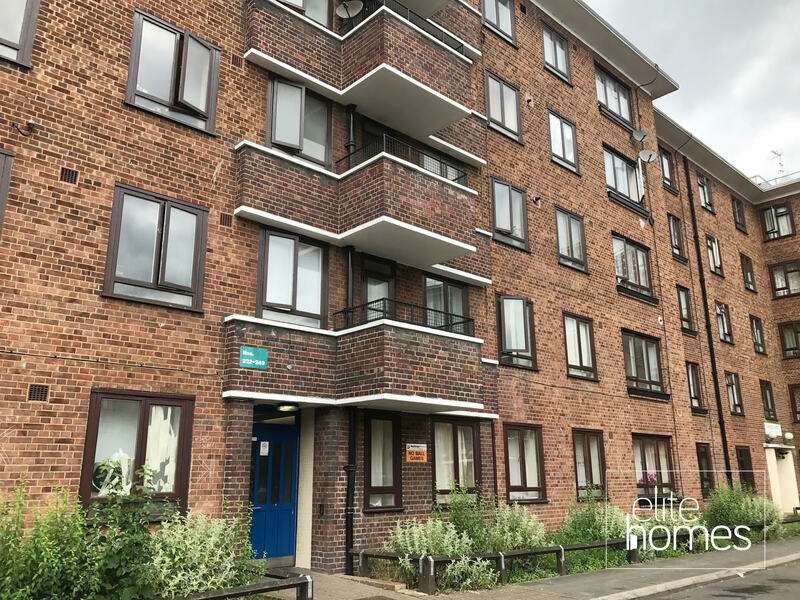 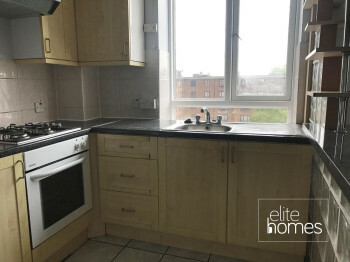 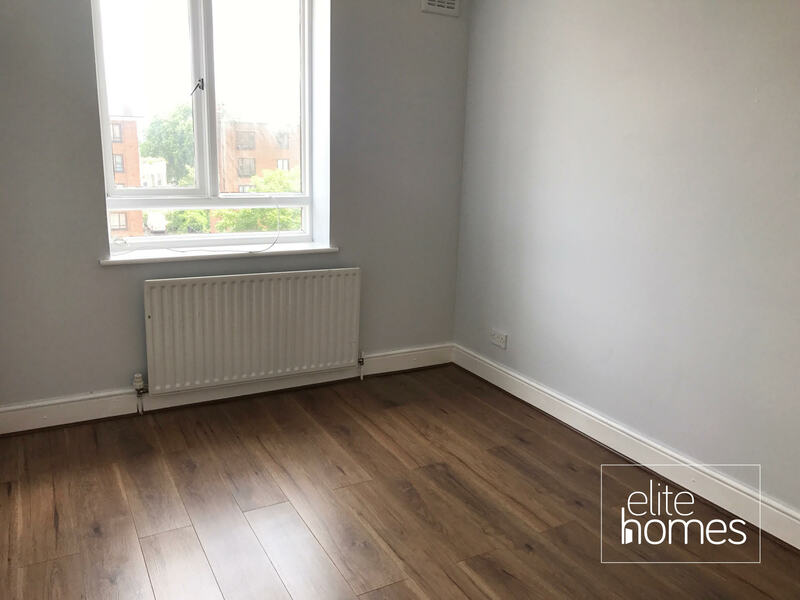 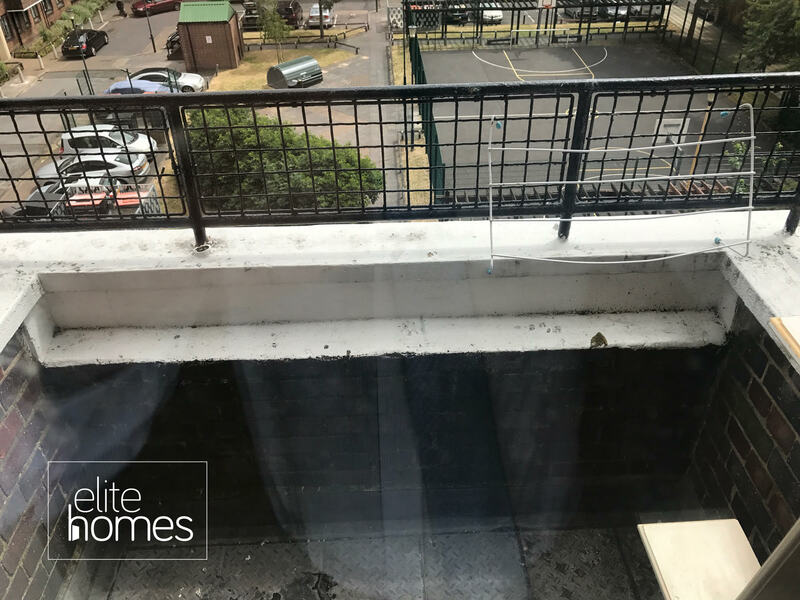 Elite Homes are delighted to offer a 1 bedroom flat in Hackney E5. 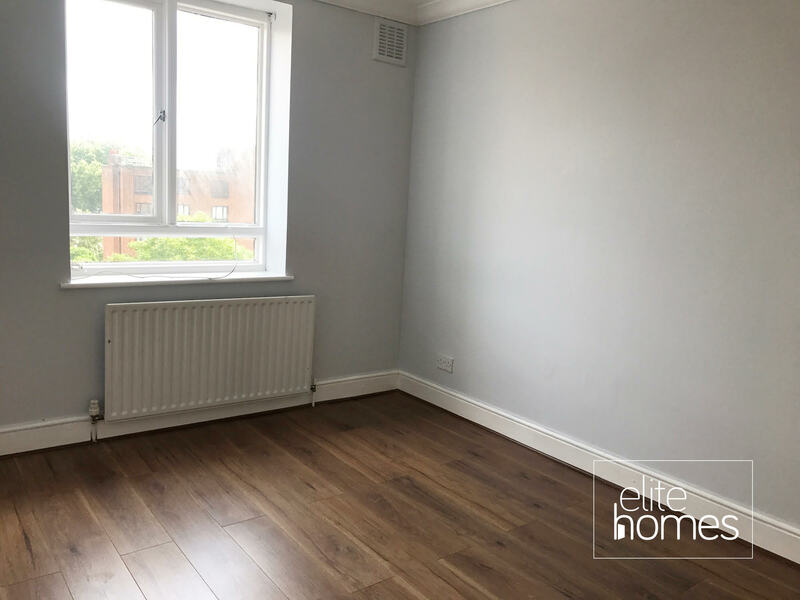 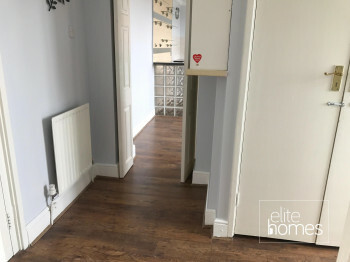 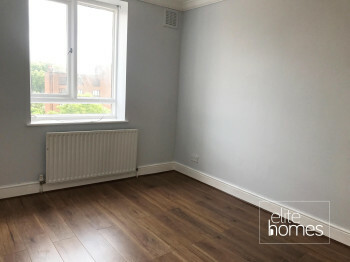 5 Minute walk to Clapton overground station. 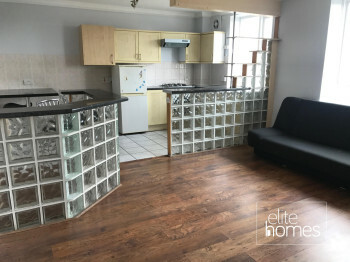 Large open plan kitchen and living room.